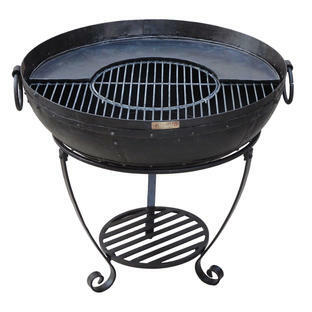 A great way to keep food gently warming above the heat when barbecuing. 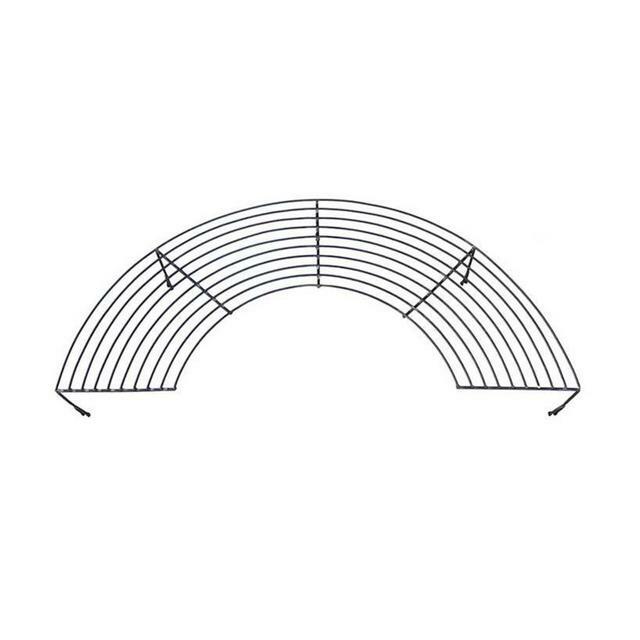 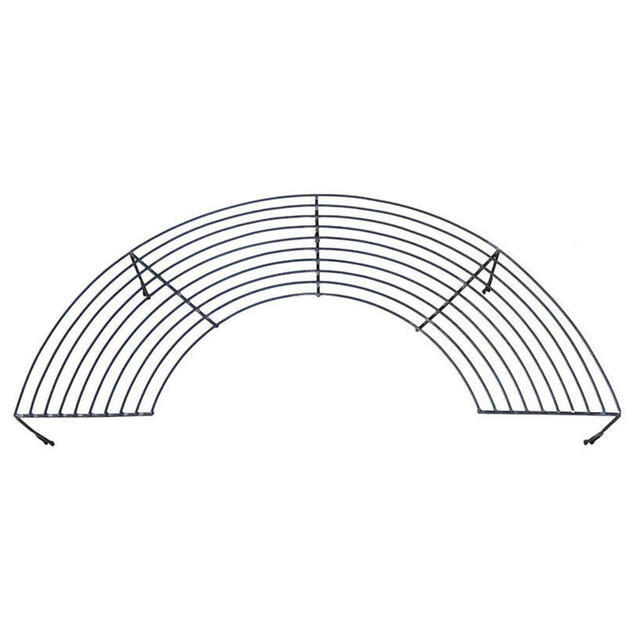 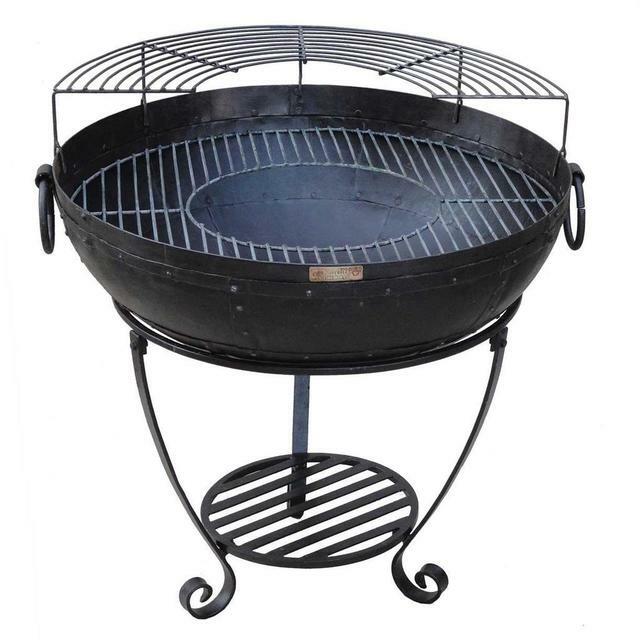 Sit this metal warming rack directly on to the top of your main kadai fire pit grill. 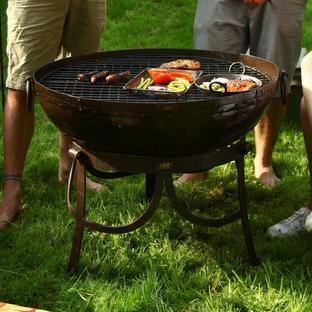 The heat from the coals below will keep any food gently warm whilest you use the lower part of the grill to cook with. 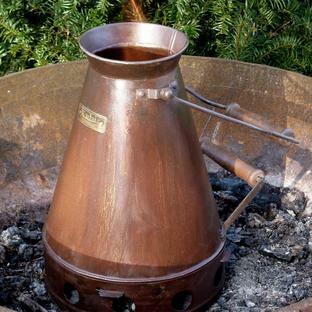 The warming rack is an effective 'tiered cooking' rack when used on a kadai fire pit. 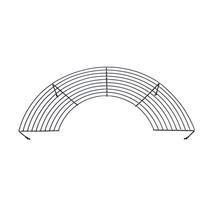 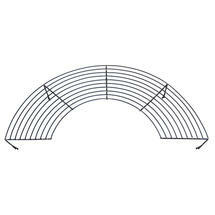 Metal steel wire rack, simply clip over the edge of your kadai firepit.